Frazer is at The 2019 International Stroke Conference! - Frazer, Ltd.
Frazer is at The 2019 International Stroke Conference! A Frazer Team is in Honolulu, Hawaii. They aren’t there to soak up the sun on vacation, but for the 2019 International Stroke Conference (ISC). The International Stroke Conference is the world’s premier meeting dedicated to the science and treatment of stroke and cerebrovascular disease. The Conference is being held at the Hawaii Convention Center and runs from February 6-8, 2019. Frazer has a booth and team on hand to showcase our Mobile Stroke Unit (MSU). In our booth, we have virtual reality (VR) headsets that allow you to experience a 360-degree view of the Frazer Mobile Stroke Unit. Simply slip it on to see and learn about key features of Frazer’s Mobile Stroke Unit. 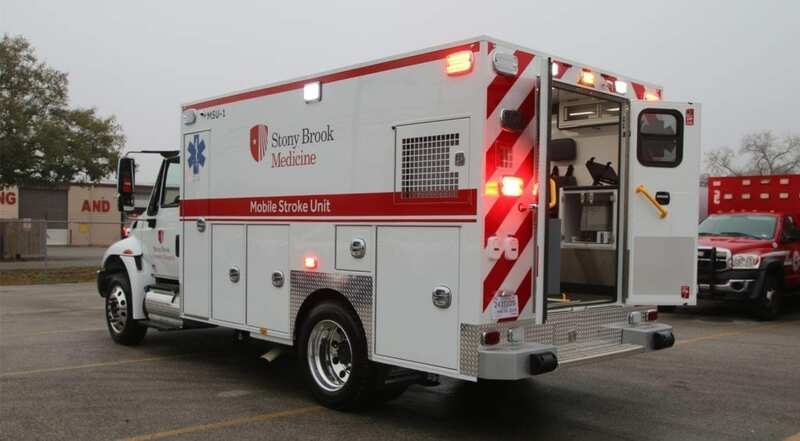 Stony Brook University Hospital received its first of two Frazer Mobile Stroke Units in January 2019. 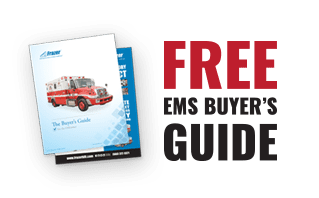 Frazer’s 12th Mobile Stroke Unit, built for Stony Brook University Hospital, was delivered in January 2019. Right now, production is underway on a second MSU for the hospital. Frazer’s 14th Mobile Stroke Unit is also in production. If you aren’t attending the International Stroke Conference but are interested in learning more about how a Mobile Stroke Unit Program works. We’d love to hear from you!